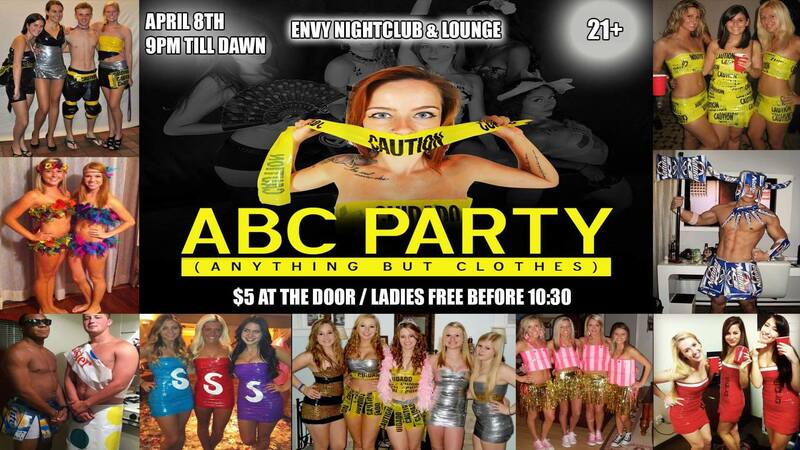 Envy Nightclub and Lounge presents the “ABC Party” with DJ Spinz! ➡️ Wear Anything But Clothes and get in FREE! Get ready to dance until the sun comes up to the hottest Hip Hop, Top 40, Mashups, and Club Remixes along with their Music Videos. Call 1 (702) 346-9000 for VIP Bottle Service or Table Reservations!